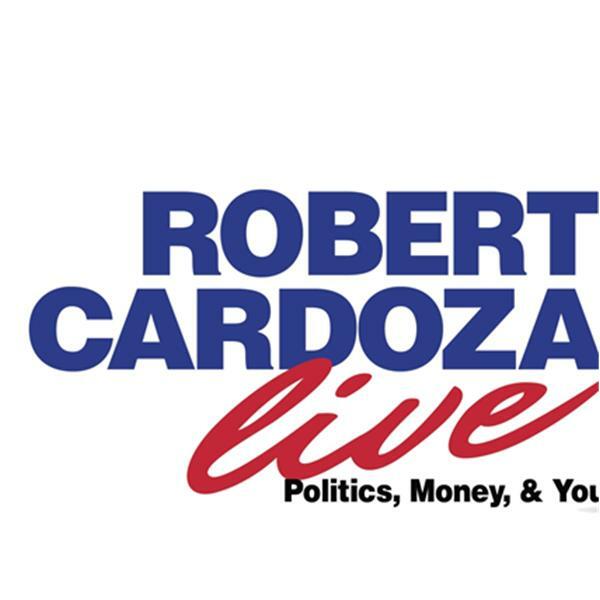 Today on Robert Cardoza Live we will be talknig about Politics, Money and you. My Expert Contributor, Suzette Mehler will be talking about new apps for your smart devices and my special guest, Stephen Gregg will be talking about succes through internet and social media marketing. I will give you the news and many business tips.